Color with amber tones and orange nuances. Aroma light to nuts, tobacco leaf, apricots and vanilla notes. In the mouth it is dry, intense, complex with a fresh acidity. 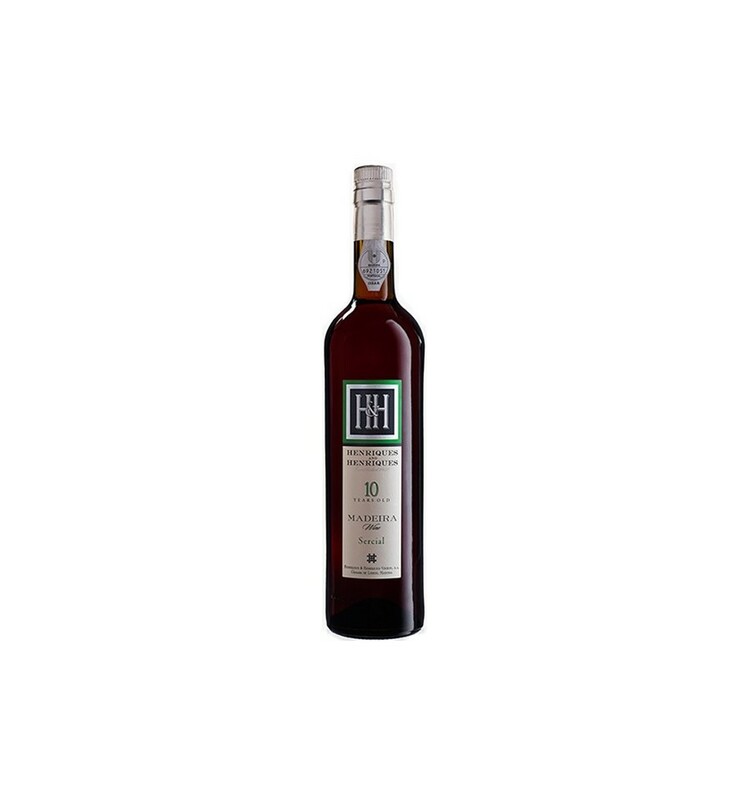 This wine, H H Sercial 10 Year Old Madeira, was produced from grapes from the vineyards that spread along the south coast of Madeira Island and were pressed in continuous press Interruption of the fermentation was induced with the addition of brandy. 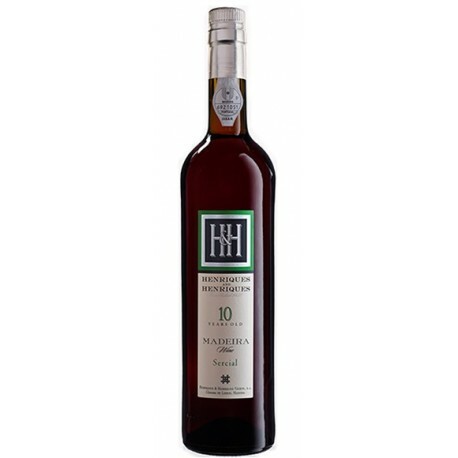 This wine staged by the traditional process, called "Canteiro", for 10 years in French oak casks. This lot was made with own wines with balanced sugar levels and acidity, having a sweet profile. Store at a temperature of 18 ° C. Serve at 16ºC to 18ºC.